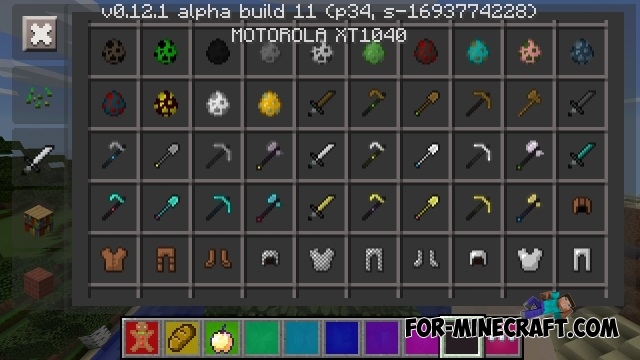 The archive includes two very popular texture pack for Minecraft PE 0.12.1. You can download a version for Android +2.3, as well as +4. Pack includes only the best and does not contain bugs. 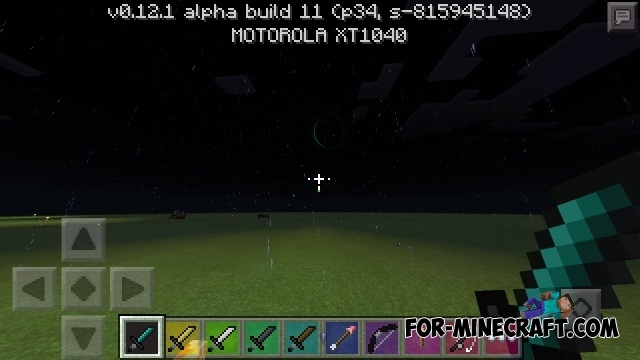 Gamer PvP Texture Pack 0.10.5 / 0.11.0Gamer PvP Texture Pack is very popular texture of tools and weapons.